(books). This term refers to the Jewish scriptures that were inherited as a Greek edition by Christianity at the beginning of the early Church as the authentic Word of God (Jn 10:35; Acts 9:2; 16: 17; 18:25-26; 19:8-9; Rom 15:4; 1 Cor 10:11). To these sacred writings, the early Christians added some other Scriptures to that expressed their faith in the Messiah, Jesus Christ. 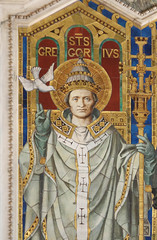 Therefore the Christian corpus of sacred scriptures became a composition of two collections of books: those which were considered already as authoritative scriptures by many before the death of Jesus (2 Mac 8:23; Rom 1:2; 2 Tim 3:15-16) and those which were written after his glorification (Acts 1:1-2; 2 Pet 3:15-16). Christianity understood that between these two sets of written works there is an intrinsic relationship (cf. Lk 24:13-27), as Augustine of Hippo perceived: “The New Testament is hidden in the Old and the Old is manifest in the New.” (Quaestiones in Heptateuchum, 2, 73: PL 34, 623). This statement represents what the Church believed since her inception: that the Christian bible is composed of two “Covenants” (testaments). 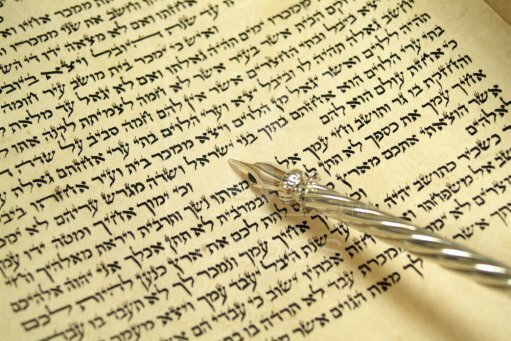 With this assertion as the background and as the principal hermeneutical key, biblical scholars, theologians and pastors have acknowledged the authority of the Hebrew bible along the centuries. However, in different historical moments, circumstances have tried to change the understanding of this relationship, either rejecting completely the Old Testament, like Marcion (c.140 CE) or focusing in the literal reading of the Hebrew Scriptures as some fundamentalist Christian denominations still defend.